Maids Causeway has always been a favourable city location on the back of the 'Kite' within close proximity to walks along the River Cam. Set over 5 floors Number 44 offers excellent versatility. 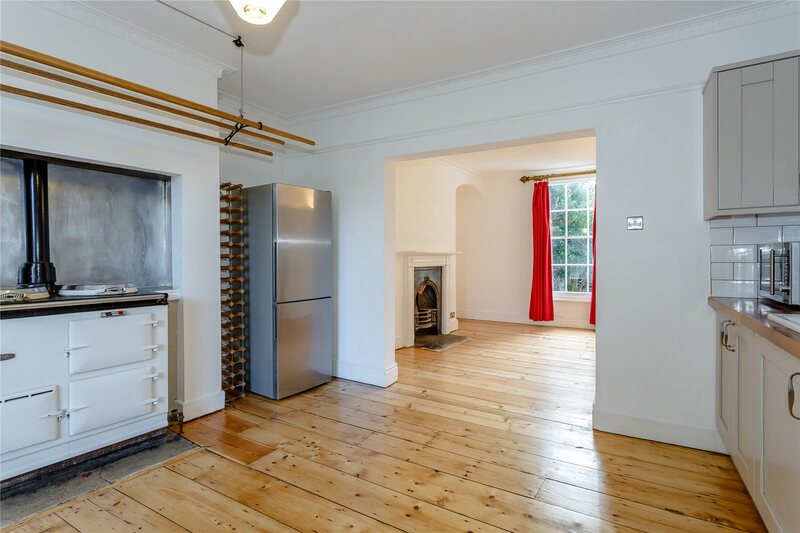 The property retains many of its original features including fireplaces, stripped wooden floors and large sash windows to the front and rear. 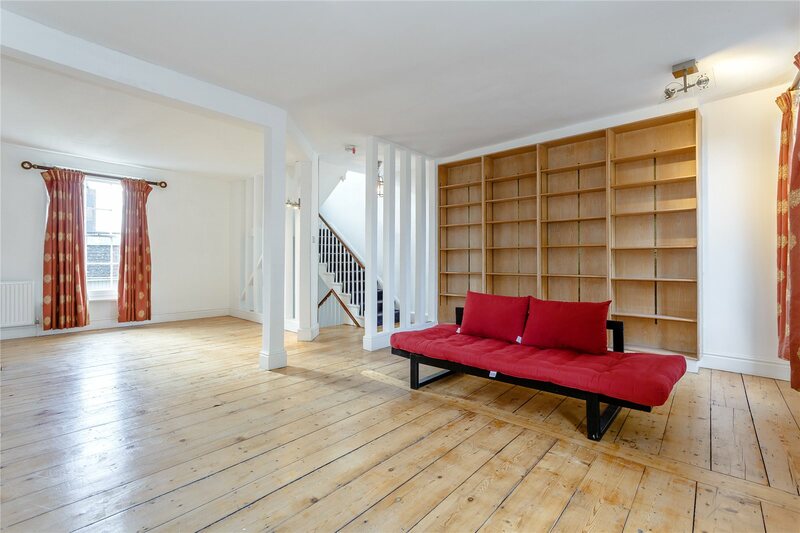 The main house has around 2,201 sqft split over four floors, with two lower ground floor bedrooms off the entrance hall served by a shower room and a step to the rear courtyard garden. The kitchen is well fitted with shaker style wall and base units, oven, hob and dishwasher are all intergrated. 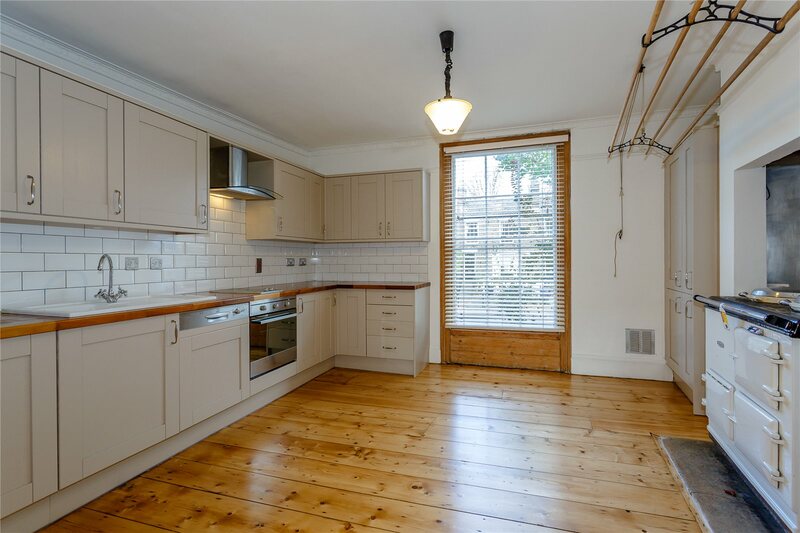 Finished off with solid wood counter tops and an Aga situated in the chimney breast, the open plan space also has a dining area. 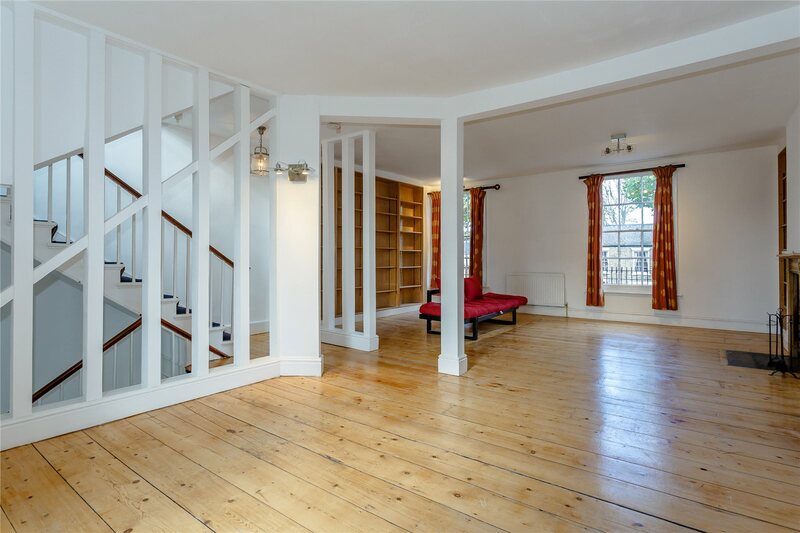 The first floor is a particular feature of this home, opening from the staircase into naturally light room with windows to the front and rear aspects, features include the stripped wooden floors, fireplace and built-in bookcases. The second floor offers 2 further bedrooms, one being the master with concealed en-suite, and a family bathroom. A further attic room completes the accomdation to the main house. 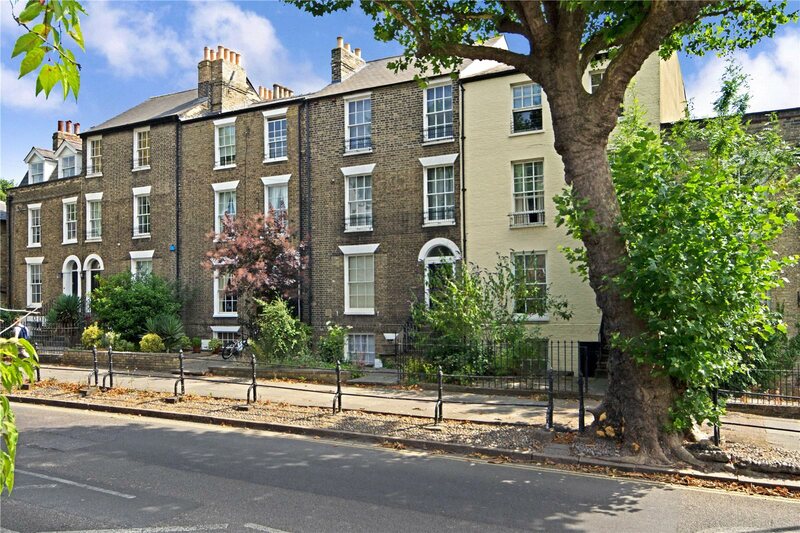 Situated in one of the prime locations in Cambridge, close to Midsummer Common. 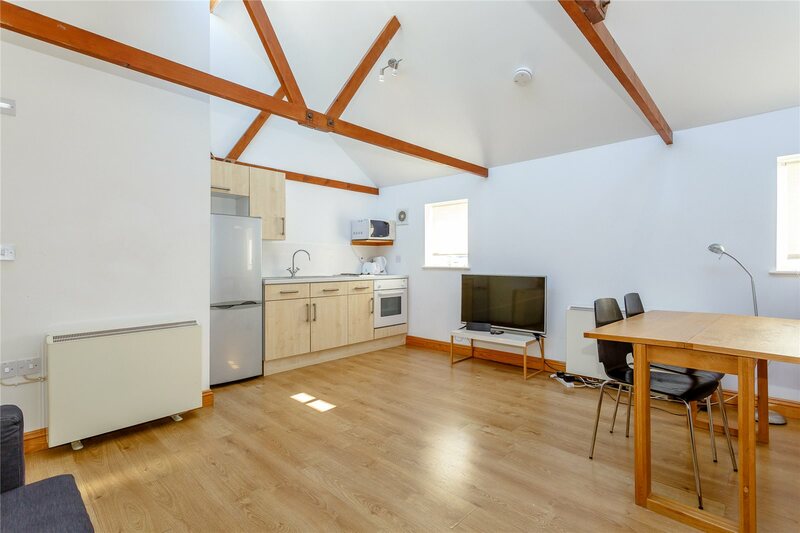 The property benefits from being close to the city centre and the newly refurbished Grafton Centre but also having good access links to the station (Kings Cross 50 min) and the A14, M11 and Cambridge and Stansted Airport. 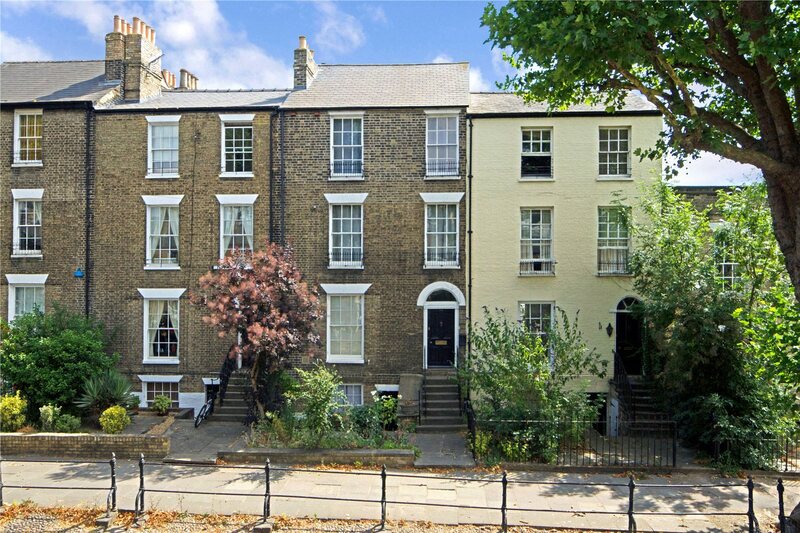 There is a small front paved garden with stone steps leading upto the front door. 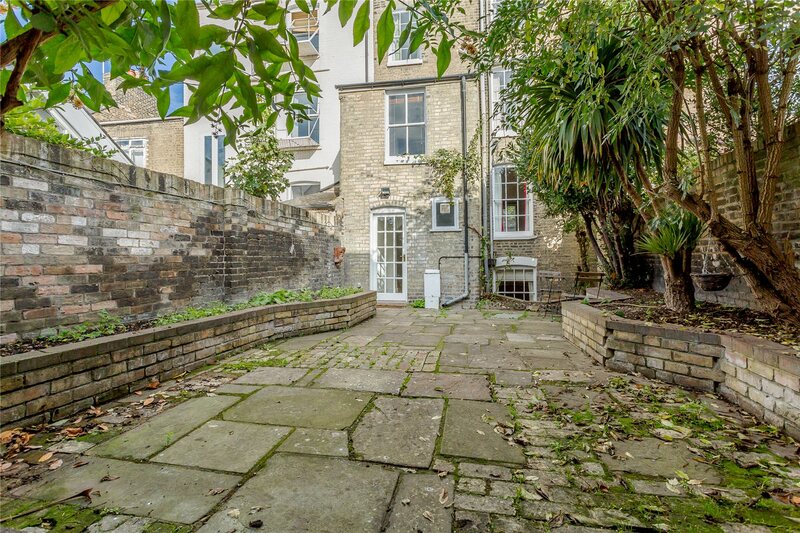 To the rear of the property is a walled courtyard garden, with raised beds and mature trees. 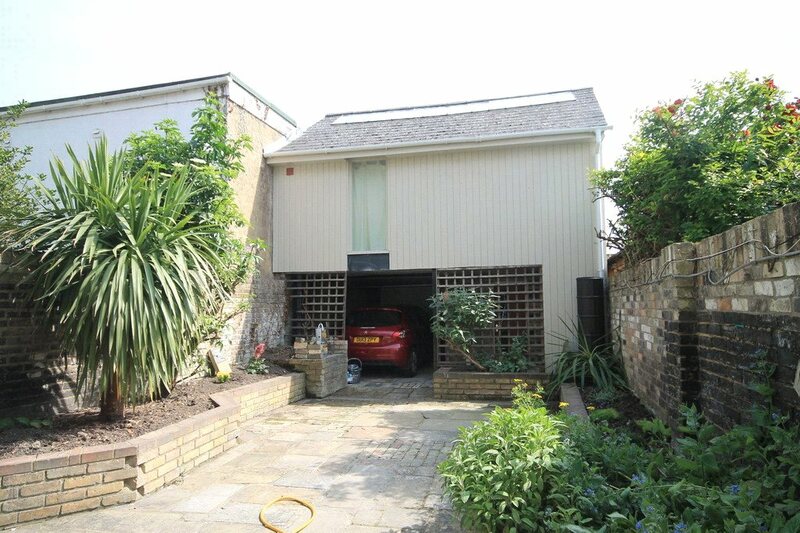 From the courtyard there is a studio Coach house with kitchen and parking for one vehicle underneath, accessed off Salmon Street via Fair Street perfect for teenage children, relatives or a self-contained office. There is permit parking also available to the front of the property.